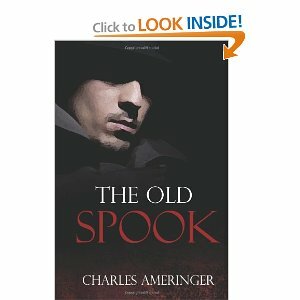 Book Review-“The Old Spook” by Charles Ameringer 4 stars and a “hang onto your seat” Shout Out! 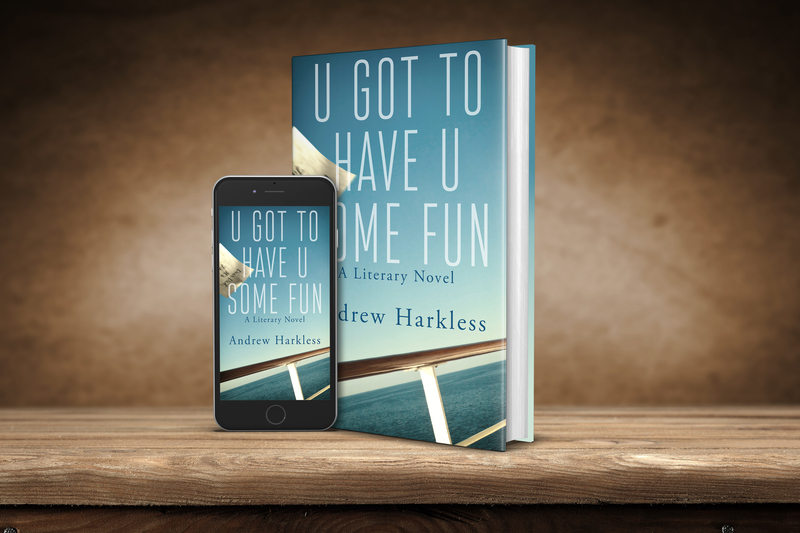 If you like your spy novels and american foreign policy, you will love this spider web of espionage writing. Its defined as fiction but feels like a walkthrough of history as it really happened, thanks to all the well researched details. We follow Tom Miller, CIA Agent through all the events that shaped our not too far off recent history. From Costa Rica and Nicaragua to the Bay of Pigs and Cuban missiles… its all here, as Tom gets to the centre of all the secret wars. Everything and everywhere is touched upon here from Russian agents, Lee Harvey Oswald, Oliver North , and even the plot to assassinate Fidel Castro. 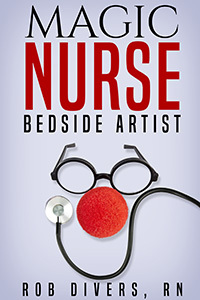 The author couldn’t be more qualified to tell the tale. Charles Ameringer is a Professor emeritus of Latin American history at Penn State University, a former captain in the USAF Reserve and a former Intelligence Analyst in the U.S. Department of Defense. 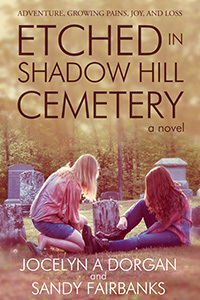 A great read, entertaining and powerful, a story that leaves you constantly on the the edge. 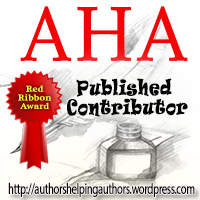 Furthermore, all author royalties will be donated to the Wounded Warrior Project. Highly recommended. 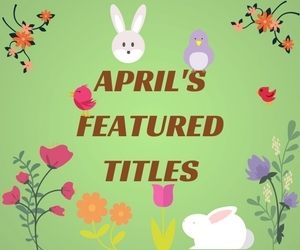 Drop a line to mrsdlhartmann@gmail.com to get your book on the review list and be sure to ask about the Author Interviews on my Radio Talk Show with NO Radio…you have to read an Author Interview on my blog to understand! Book Review – Out of the Blue by Mary H Collins – 3.5 Stars and a “Snuggle up by the Fire and read this Romance Novel” Shout Out! Book Review – “Rock Crazy” by Rochelle Weber 4 Stars and a “Strap in for a Journey to the Moon” Shout Out!